The UNC Board of Trustees heard a proposal for an incubation space at their finance committee meeting last Wednesday. The area, which will partner with a third-party life-sciences operating company, will provide development and acceleration to life science startup companies created by university staff, according to the presentation. 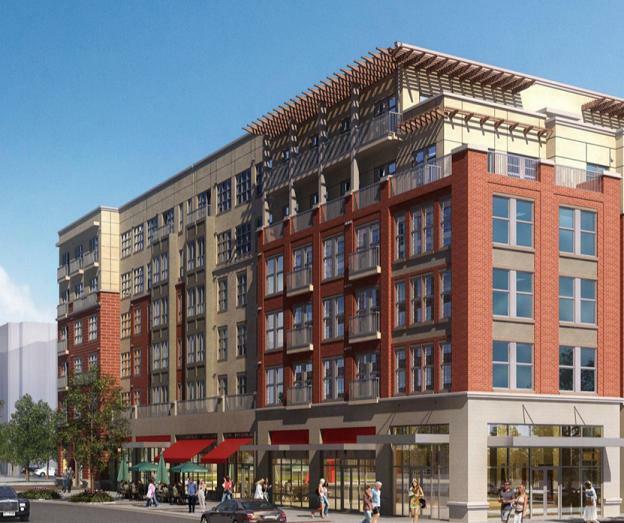 The presenting group suggested the sixth floor of the Carolina Square development as their targeted location. UNC vice chancellor for innovation, entrepreneurship & economic development Judith Cone proposed the idea to the board and explained why she believes the university needs a place like this. Cone pointed to the lack of space as a main reason why faculty move their startups to locations like Durham and the Research Triangle Park. The university currently has 8,000 square feet of lab space saved for faculty startup resources. The space targeted by UNC is approximately 33,000 square feet, which Cone estimates to fit between 15 and 20 startup groups. The university’s vice chancellor of research Terry Magnuson, who also presented the proposal, said he agreed that the separation of the startups from the university hurts UNC. If agreed upon with Carolina Square, the university will lease the space for 10 years. The full board of trustees approved the proposal on Thursday and occupancy is expected to begin in 2019.